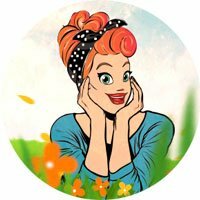 Let´s adore April with a 300% Bonus! Redeem code ADOREAPRIL until 31st of April! Get ready for the Easter Bonuses! Available from the 21st of April! 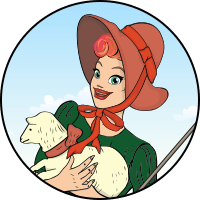 Help Lotty to find the baby lambs and redeem your big rewards! Our new game is here! Get ready for the wild west! Why play at Slots Capital? 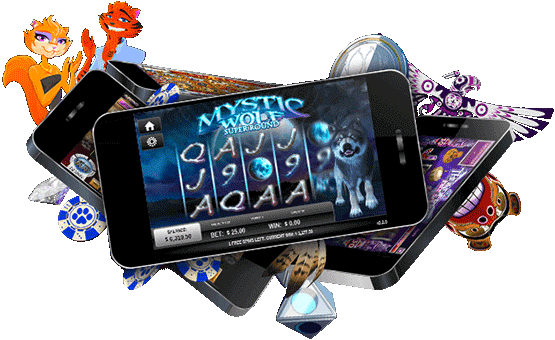 Searching for the best Online Casino? You found it! 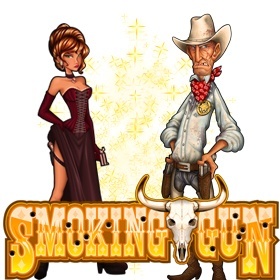 Slots Capital offers the highest levels of excitement by bringing you our beautiful online casino games! We also love to shower our players with high rewards and free bonuses! You will find a bonus at Slots Capital every single day! We do not go a day without offering a bonus! Enjoy a high variety of banking methods with us and choose the best option for you! Our payouts are checked by our finance team, to make withdrawals as quick as possible! Payments are secured by the best financial technologies to keep your funds safe. We are as well available for your questions 24 hours 365 days!